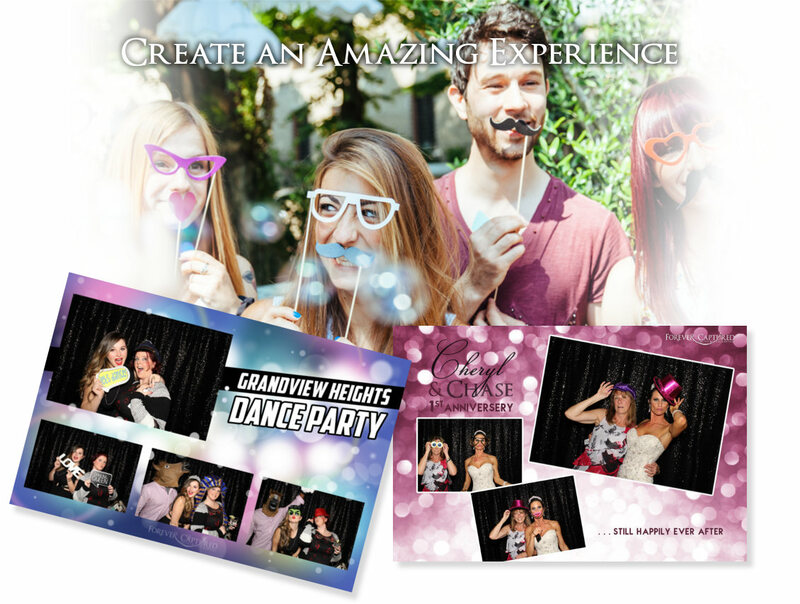 A special celebration, party, wedding, or event photo booth rental in West Vancouver, BC is so much fun. You can literally harness the fun and excitement of it all and forever preserve the laughs, the memories, priceless moments, and hilarious antics of your special guests. While all events must come to an end, the amazing experience and delightful memories we capture will last for many years to come. Regardless of whether you rent a photo booth for an event in Vancouver, Chicago, New York City, Seattle, Portland, Surrey, or rent one in West Vancouver, in many ways, a photo booth actually does what only the most talented photographers can do – only it’s cheaper. Click here to learn more. When you rent or hire an event photobooth from Forever Captured in West Vancouver, you quickly discover that we pack a whole lot into our all-inclusive package. 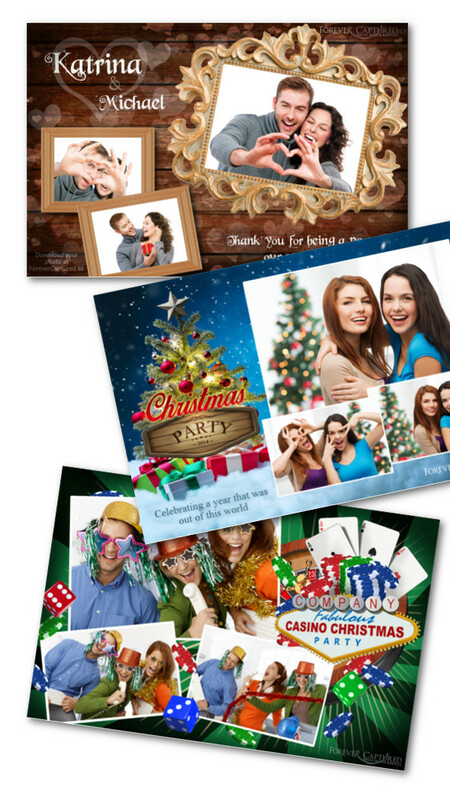 To start with, you get unlimited photos, and you can choose if you’d like these to print as either two 2×6 inch photo strips or as one 4×6 inch print. You can also select a backdrop – even a green screen – and we always provide a ton of really fun and interesting props to bring out your guests’ fun side. We rent our portable booth for events in West Vancouver, BC and almost any other location across the Lower Mainland and Fraser Valley. We take care of setting up the booth, operating it, and taking it down. So you don’t have to worry about a thing. All you need to do is smile for your picture and have a wonderful time. So if you’re contemplating bringing in something fun and exciting that will help bring your guests together and really give them something to do and talk about, a photobooth rental for your event, party, or wedding in West Vancouver, BC is the best way to go. Forever Captured Photo Booth Rentals is here to help you create a fantastic experience for your guests that they will thoroughly enjoy and remember for many years to come. Contact us today, and we can start talking about what you have in mind for your special occasion. Contact us at info@forevercaptured.ca or at 778-899-5685.